Is Your Food in the Danger Zone? When it comes to refrigeration for your campervan, there are two types of 12 volt systems available: Compressor type fridge freezers, which work just like the fridge in your kitchen, and thermoelectric cooling systems. 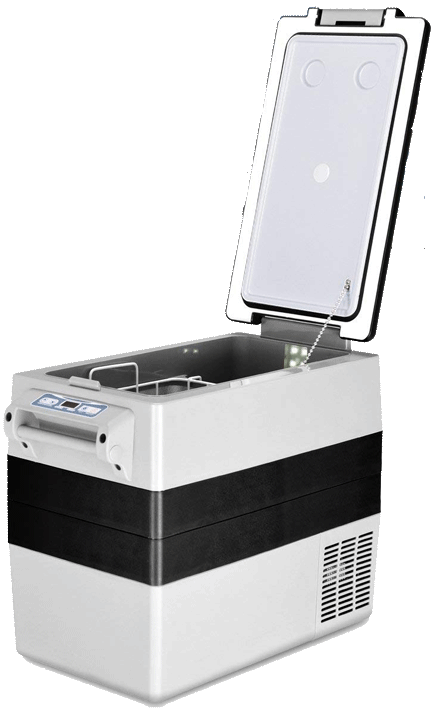 12 volt portable thermoelectric cooler/warmers have cooling temperature ratings based on specified degrees below ambient temperature. 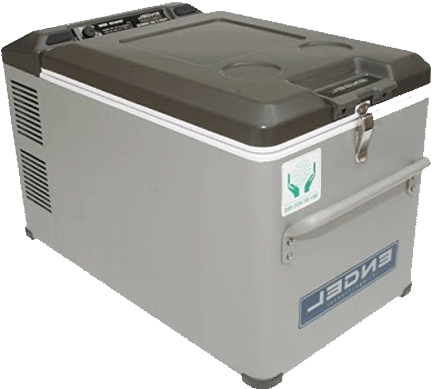 For example, a thermoelectric cooler rated at 30º F below ambient temperature will cool your food to 50º F on an 80º F day. It might be okay on cool days, but even then, if you’ve got the heat cranked up to 70º F in the van, your “cooler” is only cooling to 40º F, still not cold enough for meats, cheeses and other foods that can grow food born pathogens. This “below ambient temperature” type of cooler costs a lot less than a compressor cooled fridge/freezer, but it’s important to consider the ultimate, potential costs (read: illness) of spoiled food. I’m not a fan of storing meat and other perishables at temperatures above 38º F, so we’re NOT recommending thermoelectric cooler/warmers. 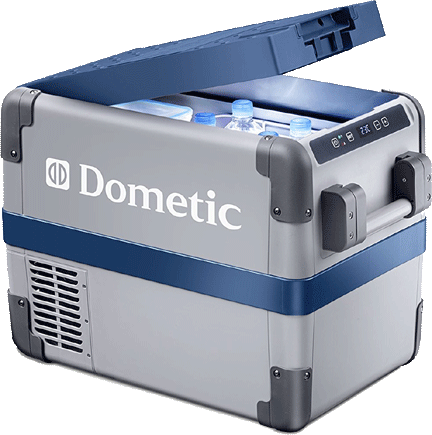 One of the most powerful, useful, even beautiful tools ever created for campervans, RV’s and boats, is the portable 12 volt fridge freezer. These snappy little machines sport full-on coolant compressors just like the fridge/freezers in kitchens, and they’re very efficient, so they don’t kill your battery. Most of all, the best 12 volt fridge freezer will keep your food as cold as you desire, all the way down to rock-solid frozen if necessary. 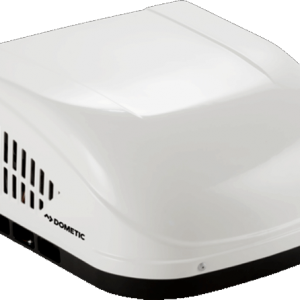 Many campers will buy one of these portable units to start out, then, when they upgrade to permanently installed refrigeration in their van, they’ll keep the smaller one for backup or as a dedicated freezer. My van is too small for a permanent fridge, so I’m totally convinced that my 35 quart is the best 12 bolt fridge freezer for my build. I know what you’re thinking; “A standard ice cooler is 40+ quarts. Will 35 quarts be enough for all my favorite, delicious foods?”. When you’re contemplating and calculating the cost of cooling your food, keep the below facts in mind, because they are actual costs that will be eliminated by a high quality fridge/freezer unit. 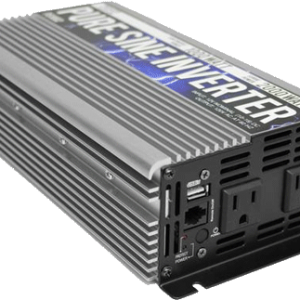 A big concern of adding any electrical device to a conversion van is the amount of power it uses. This is one aspect of 12 volt portable fridge/freezers that I feel very comfortable with. Because the fridge freezers we recommend feature quality compressors and other components, they tend to be very efficient. 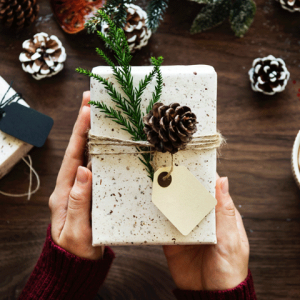 Other factors like seal and insulation quality, and accurate thermostat control all add up to great efficiency in these refrigeration systems. These features make it possible for the best 12 volt fridge freezer to keep your temperatures right where you need them while only using short, infrequent bursts of power. Reputable compressor: This is a biggie, since your fridge will go through many cycles, you need a quality compressor, built to last. Good insulation: Better insulation provides less stress on the compressor and lower power usage. Low voltage protection: Alerts you before your 12 volt battery gets too low. Quality Seals: Impacts all functions of a fridge freezer. 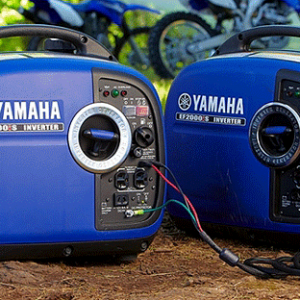 Power: Needs to run on either 12 volt battery power and 110/240 volt shore power. Warranty: The manufacturer must back up their product for quality, function and repair. 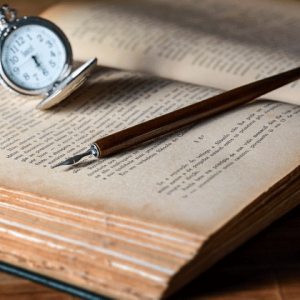 While these are truly magical gadgets, I do have a couple of caveats. 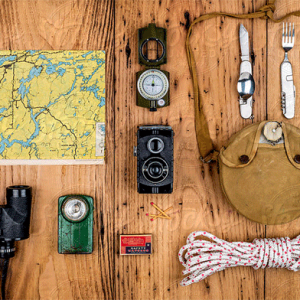 You’ll want to make sure your camper van fridge/freezer is anchored well, as they’re a bit heavy and should not be allowed to jostle around. But the units on our list are all built well and intended for travel, so it’s not a huge concern. And then there’s the prices; they’re not cheap. But consider the craftsmanship that goes into these machines. 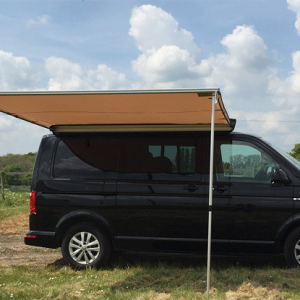 Whether you travel a lot and the cost of ice is obvious, or you just like your food to be at safe temperatures and not water logged, you’ll soon realize the bargain that a good campervan refrigeration unit truly can be. Compressor cooling vs Themoelectric: Get the safe one. The best 12 Volt Fridge Freezer is a valuable, versatile investment that can last many years. 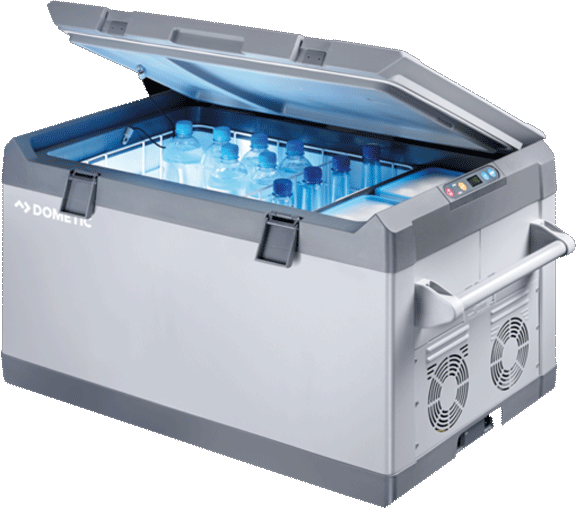 Icebox coolers don’t save money, they have very real costs beyond initial purchase. Important: Seals, compressor quality, insulation, low voltage protection, warranty, AC and DC power options. We’ve found the fridge freezers that meet all these criteria. These great machines cost a bit, but they’re worth it in the long run. Durable and corrosion resistant ABS case – and more suited for Marine applications. 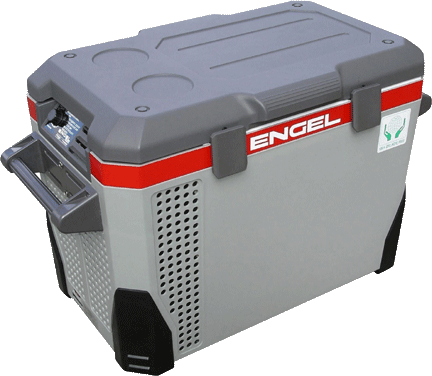 Engel Swing Motor Compressor draws 1 to 2 Amps per hour. 25″ x 15.5″ x 18.5″ Internal Dimensions: 14.5″ x 10.5″ x 14.4″. Tough construction, modern technology plus powerful and efficient cooling. Never use bagged ice again! Removable wire basket. 120-volt AC, 12-volt DC or 24-volt DC. Electronic thermostat, LED digital temp display & folding carry handles. LED interior light. Detachable lid. USB to charge electronic devices. 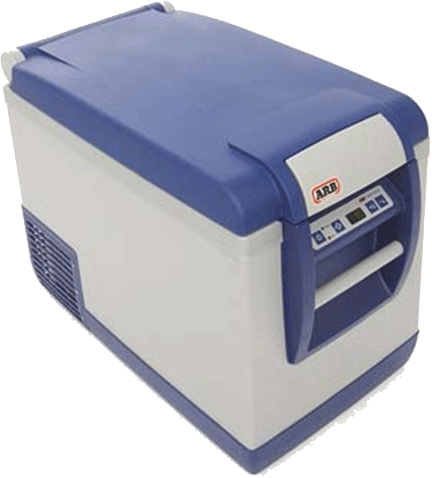 This ARB unit provides true compressor refrigeration and freezing. 50 quart is the most popular size. 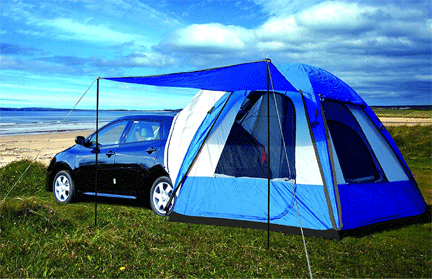 Suitable for many medium to large campervans, SUV’s and pickups. Internal capacity holds 72 12 oz cans. Features the build and insulation home freezers in a small unit. 12v or 110v. Ajustable from -8 °F to 50 °F. Holds stable temperatures under most conditions. “Fast Freeze” button rapidly cools the unit to -8 °F. Comfort handles for easy transport. Two wire baskets for storage. Shockproof Design for rough roads and the challenges of vanlife. 3 levels for battery protection to avoid accidental discharge and battery drain. Digitized temperature adjustment for convenient temperature adjustment. Set the temperature to Freeze food to last, or keep fresh food and drinks cold. Features the Engel Swing Motor Compressor. Highly efficient, it draws 1 to 2 Amps per hour. 12V-24V DC or 110V-120V AC so whether you’re on the or safe at home, you can use your Engel to make Vanlife easier. 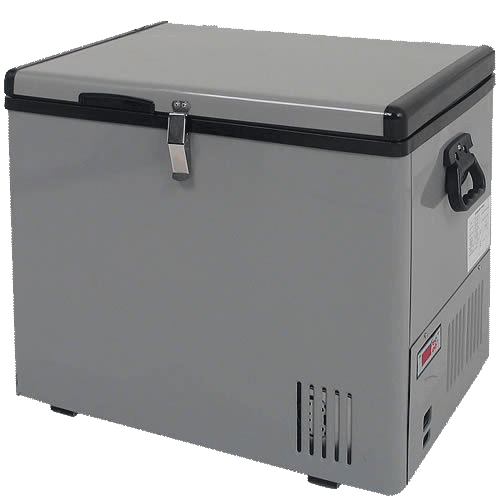 What are your experiences, questions or concerns about portable 12 Volt Fridge Freezers for Campervans?